State law requires that the City's Plan Commission and Common Council make land use development decisions based on consistency with our adopted comprehensive plan. Special area plans are supplements to the City of Madison Comprehensive Plan, which represent the community-held vision for the desired growth for districts, neighborhoods or corridors within the city limits. 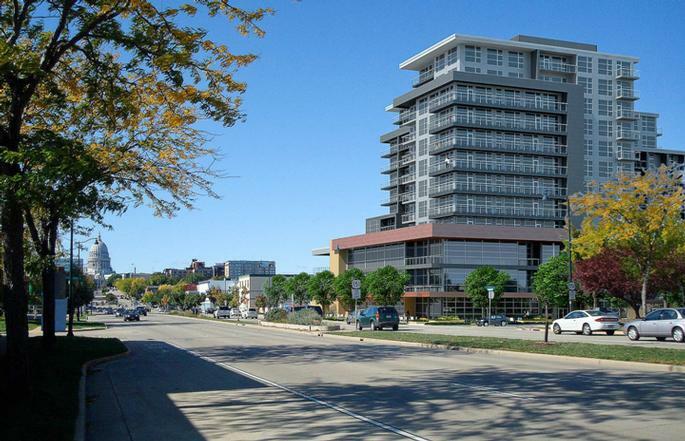 The plans are developed by City of Madison urban planners, who work closely with community members to generate ideas on how best to accommodate anticipated growth within established areas. 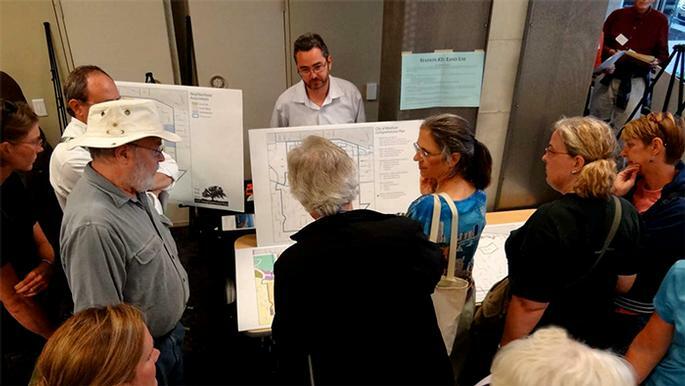 Plan topics include land use, zoning, mobility, housing, community services, economic development, historic preservation, urban design, open space, health, safety, and infrastructure. District Plans focus on areas defined by a unique geography or functional use like downtown, a transit station area, the airport, and other employment or activity centers. While district plans focus on a set boundary, relationship to the city as a whole is a key consideration. Corridor plans focus on transportation and environmental corridors. Corridors typically function as conveyances for people, goods, wildlife, and water or buffers that define community edges and natural habitat. Plans for major transportation corridors focus on increasing person trip capacity of roadways, the efficient movement of goods, and the integration of land use and transportation. Environmental corridors typically protect sensitive environmental areas like wetlands, established forests, special geographies, and rivers.